When you reach the AARP years, you realize you are guaranteed nothing. It leads to a certain freedom, but also to an undeniable urgency. Could Pete Carroll, at age 66, be feeling some of that? 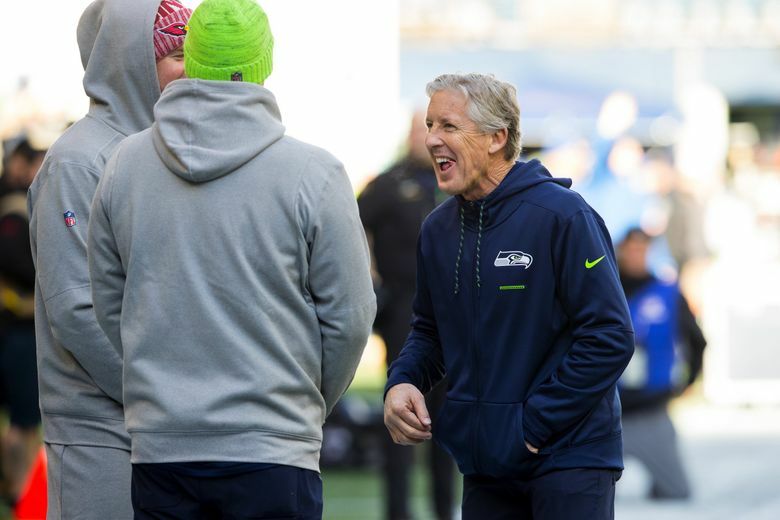 In the aftermath of Black Wednesday, which saw the ousting of Darrell Bevell and Tom Cable — with other prominent heads reputed to be rolling soon — Seahawks coach Pete Carroll will no doubt tell you it’s all in the name of always competing. That’s in his football DNA, no doubt. But it also has the markings of a guy who may be hearing his biological clock ticking, at least as it pertains to coaching. Carroll will turn 67 during the first month of next season. He has two years left on the three-year extension he agreed to prior to the 2016 season, kicking in this past year and lasting through the 2019 season. While the Seahawks certainly still have a core of elite talent on hand, you don’t have to squint too hard to see the end of this particular era on the horizon. With Steve Sarkisian apparently out of the mix, who could replace Darrell Bevell as Seahawks OC? Carroll will never cop to this, but it would be only human to feel a little bit of extra urgency to get things right, pronto. And that pertains not just to the closing window on the Seahawks as we’ve known them, but Carroll’s own coaching mortality. That’s not to say, mind you, the end is in sight for Carroll’s tenure with the Seahawks, or on a football sideline. I’ve seen no signs of that whatsoever. I hope I have his vigor and enthusiasm when I’m 66 (which, I must say, is approaching with frightening rapidity). That was two increasingly difficult seasons ago, the latest of which saw Seattle miss the playoffs for the first time since 2011. But Carroll was just as fired up as always at his season-ending press conference two weeks ago, talking about how eager he was to tackle the challenge of getting things back on track, while slapping aside the rumors of retirement. “I’m pumped, and I need to translate that and transfer that into the rest of the program so everybody’s ready to go,’’ he said. I wouldn’t put any of it past him. I was surprised to learn the other day that Carroll and Nick Saban were born 46 days apart in 1951. Do you detect any signs of either of them, at age 66, slowing down? Me, neither. But you do start to take a reckoning when you reach the AARP years. You realize you are guaranteed nothing, and that each day is a gift. It leads to a certain freedom, but also to an undeniable urgency, and if I were to play armchair psychiatrist, I’d wonder if that’s partially at play here. Especially with the potential for a rebuilding stretch looming around the corner in Seattle. And with the notion that one more Super Bowl might punch Carroll’s ticket to the Hall of Fame. 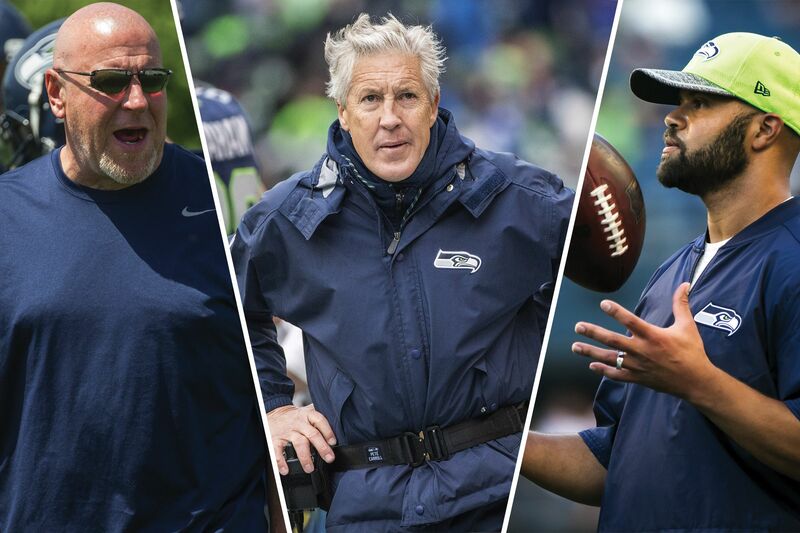 Carroll is a notoriously loyal guy, yet he cut loose two of his stalwart lieutenants, with strong indications that defensive coordinator Kris Richard and quarterbacks coach Carl Smith could be next. The Seahawks figure to be just as aggressive in reshaping the roster this season, with some key players with links to Seattle’s two Super Bowl appearances bound to be jettisoned. Carroll may say that this is business as usual. 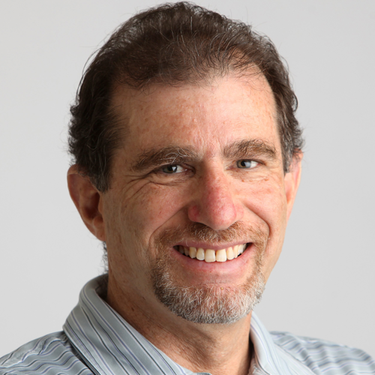 He has already told us that there were no ulterior motives this year, that those reputed “win-now” acquisitions of Sheldon Richardson and Duane Brown weren’t designed to cram open the closing window of opportunity. Always compete, right? But maybe sometimes, you compete just a little harder.